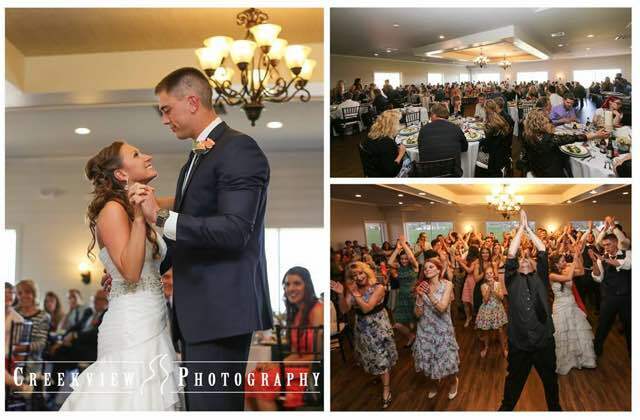 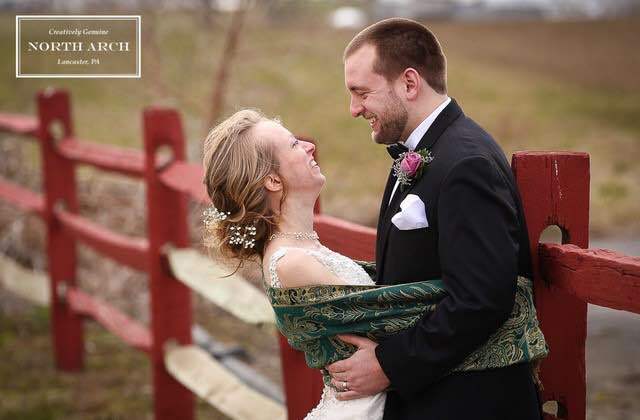 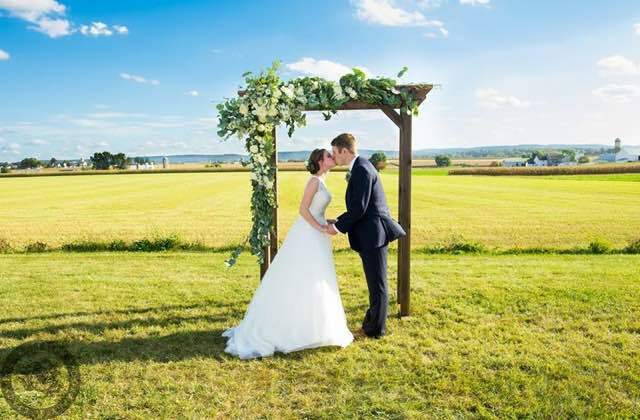 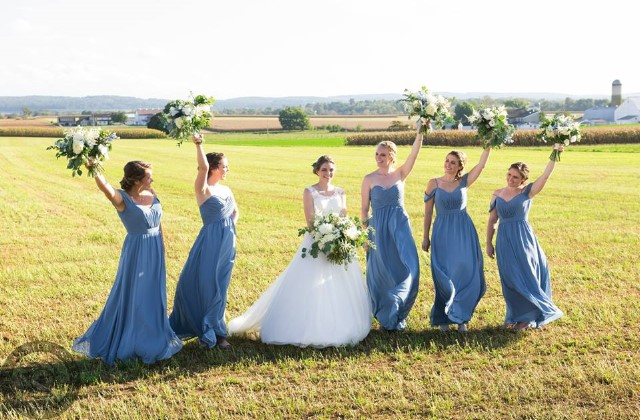 The Most Exclusive Venue in Lancaster Nestled in the Heart of Amish Farmlands! 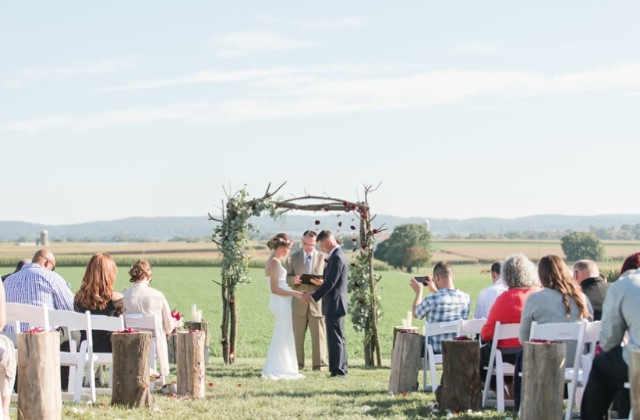 The Ideal Location for your Meetings or Special Events in Lancaster. 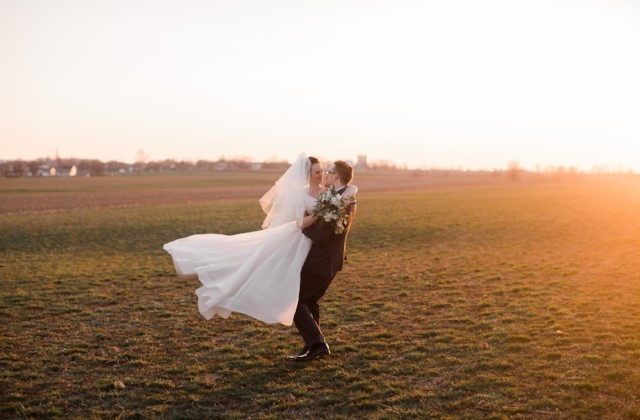 The Scenic Village at Harvest Drive is the perfect location for your Lancaster County business meeting, banquet, retreat, reunion or destination wedding!